Our staff of health professionals are ready to treat your hearing loss and balance problems. Visit our offices and meet our knowledgeable staff. We are ready to help you hear better today! We offer various therapeutic and management options for all conditions of tinnitus. 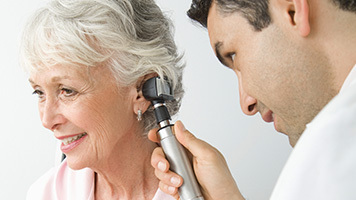 Comprehensive list of audiological services and hearing loss treatment. Suburban Audiology & Balance Center, LLC has been providing hearing and balance healthcare services to residents of suburban Philadelphia for over 20 years. 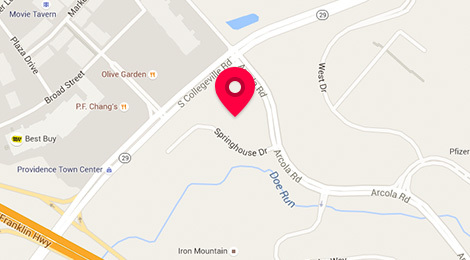 We are currently located in the Paoli Pointe Building within the Paoli Hospital campus and at our satellite office in the Main Line Health Center Building in Collegeville. The practice is operated and owned by Andrew A. Macielinski, Au.D., F.A.A.A. who has over 20 years experience in hearing assessment and hearing aid instrument fitting. 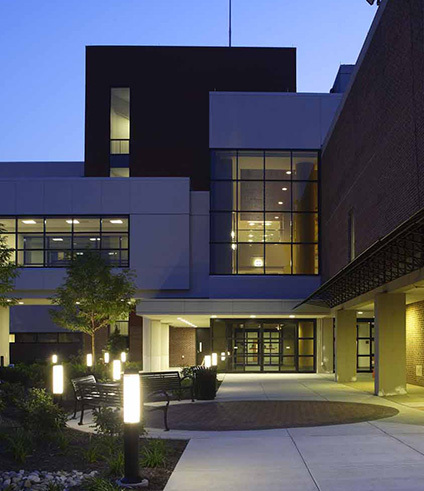 Suburban Audiology & Balance Center, LLC is affiliated with an Ear, Nose, and Throat (ENT) physician practice that is part of Paoli Hospital and the Main Line Health System. 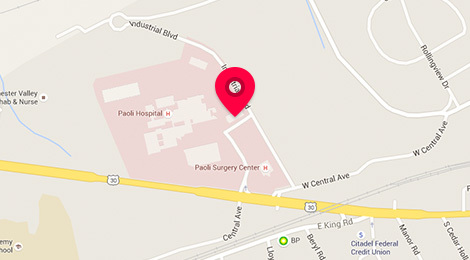 ENT Associates of Paoli (www.entpaoli.com) is operated by Lawrence I. Katin, M.D. and Charles S. Gawthrop, M.D. 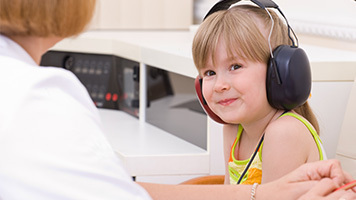 The combination of the above two practices allows patients to receive a comprehensive medical and audiological assessment during their initial visit. Thus, we are able rule out any treatable hearing loss (i.e. ear wax build up, ear infections, or middle ear bone disorders) before recommending hearing aids. It is strongly suggested all patients obtain this medical clearance from an ENT physician before purchasing hearing aids. 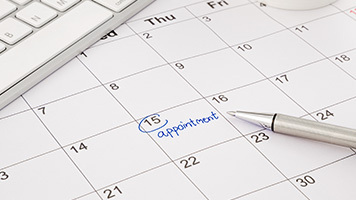 Most medical insurances will pay for this initial visit and a small co-pay for a specialist may apply (see your health insurance manual or call the customer service phone number on your insurance card). Over the past 10 years, we have seen Dr. Macielinski as needed and have, in fact, recommended him to many of our freinds -- we are very pleased with his work. When I remove my hearing aids before bed each day, I'm immediately reminded of the significance of my hearing loss. I'm so glad I spent the time and expenses to alter my hearing capabilities. The hearing aid is especially helpful when I participate in large group discussions. Finally, the hearing aid is so comfortable that occasionally I forget to take them out at bedtime. The goal of these offices is to provide the best quality hearing healthcare and hearing aids to individuals with hearing loss, tinnitus, and balance dysfunction. We provide complete diagnostic audiological services and offer a wide range of 100% digital, state of the art hearing technology. For an appointment please call Suburban Audiology & Balance Center, LLC at (610) 647-3710 or ENT Associates of Paoli at (610) 647-6070.